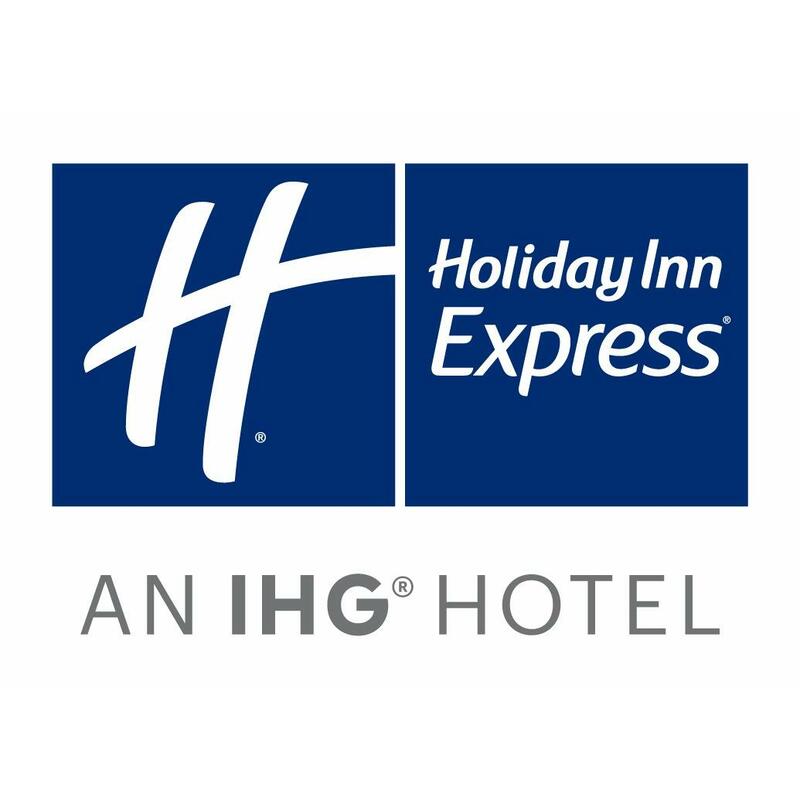 Holiday Inn Express and Suites Mobile West I 10 is perfect for business and leisure travelers alike. Our all suites hotel is conveniently located in Tillman&apos;s Corner which is just minutes away from Mobile Downtown and Mobile Regional Airport. When it comes to meeting the needs of corporate travelers, we stand above the rest by providing a 24 hour business center with copy, print services and a personal computer to meet your business and leisure demands. Our boardroom has flexible space to accommodate your small business meeting as well as small leisure events. Leisure travelers will love the proximity of our hotel because we are near the area&apos;s best attractions. Spend the day in the beautiful historic district or visit the USS Alabama, Battleship Park. Be sure to save time to explore the Bellingrath Gardens or play a round of golf at the Robert Trent Jones Golf Course or catch a game at Hank Aaron Stadium or see a game at the University of South Alabama. You are only a short drive away from sandy beaches and beautiful Dauphin Island, known for the many dolphins there. Like our hotel&apos;s motto says, "Stay Smart" at a price you can afford! In Mobile County, enjoy top notch features with an outdoor saltwater pool, a fitness center, and a complimentary, hot breakfast. What happens in Mobile stays in your heart; so, stay with the name you trust to guarantee a memorable visit.